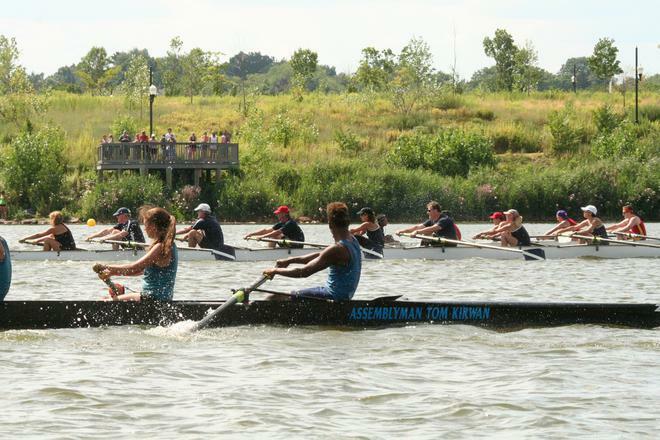 BCRA offers programs for anyone interested in the sport of rowing. 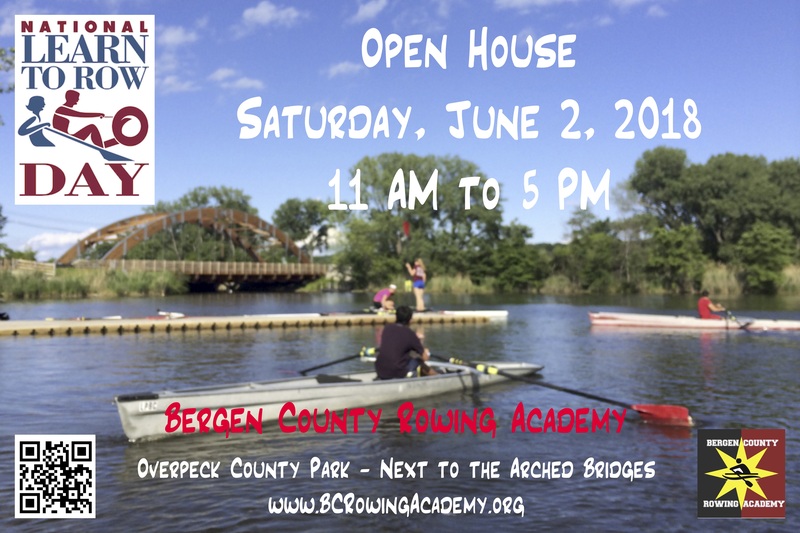 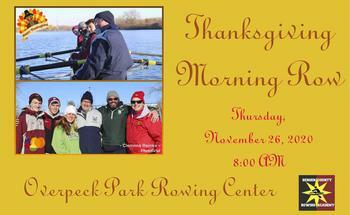 Whether you want to try out and learn, come out occasionally to enjoy rowing on Overpeck Lake, or are interested in competing there is a program for you. 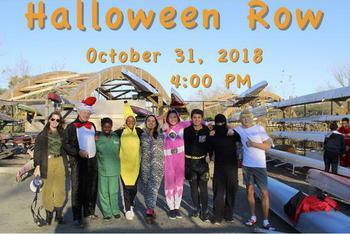 We are offering Learn-to-Row, recreational, and competitive rowing programs for youth, collegiate rowers, and adults on any level of ability.